Sn-Ag lead free solder is developed as an alternative of lead solders. 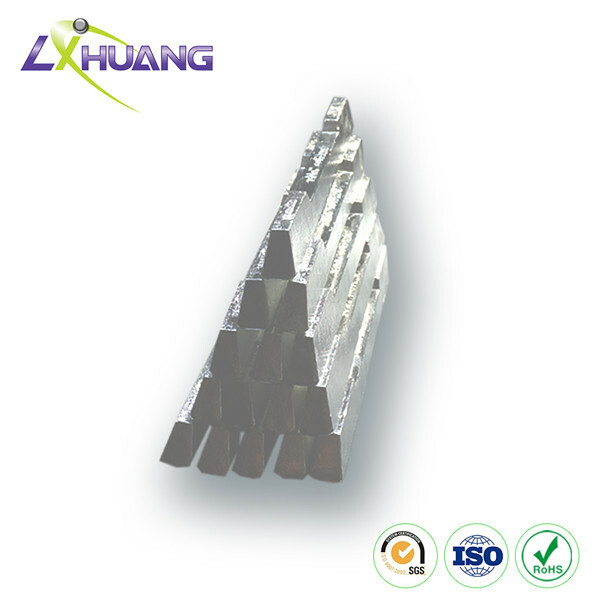 Generally, commercial tin/silver alloy contains 3% to 5% silver. The Sn/Ag series solders are widely used in soldering electronic assemblies; besides, it is applicable for soldering of jewelry due to its solder point is of high brightness. 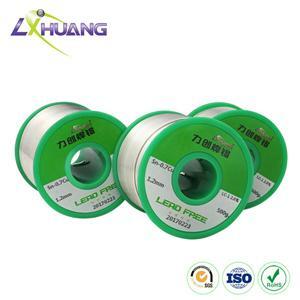 Unlike the conventional lead solders, they can be utilized in pipe joints which have contact with water and foodstuffs. Sn-Ag lead free solder is featured with high melting point and strong thermal strength. 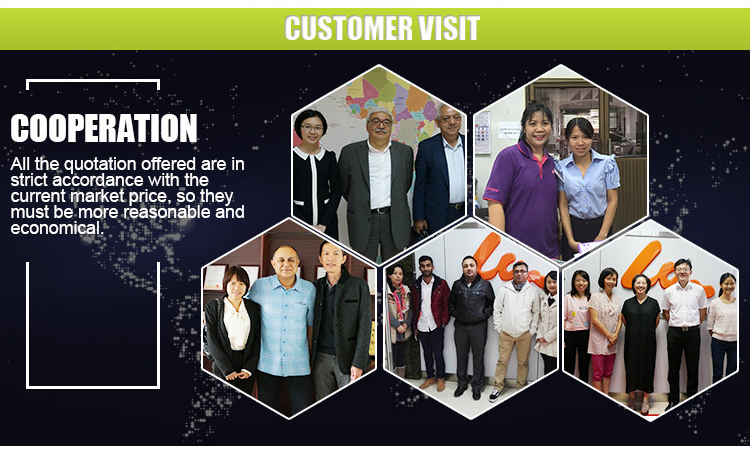 As professional tin silver alloy solder maker, we provide various Sn-Ag solders. 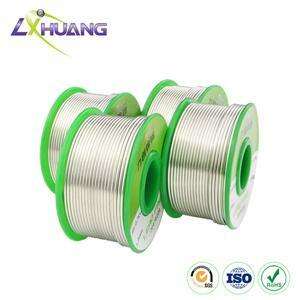 The typical product is Sn95Ag5 tin silver solder wires and bars. 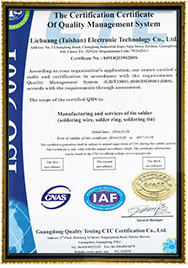 A low temperature solder of bismuth, indium, cadmium in the formation of solder in the solder alloy, mainly for microelectronic sensor assembly of parts with low heat resistance, good wettability and solderability, solder full, uniform welding excellent results, without requiring high temperatures and pressures may be used to seal solder metal welding. 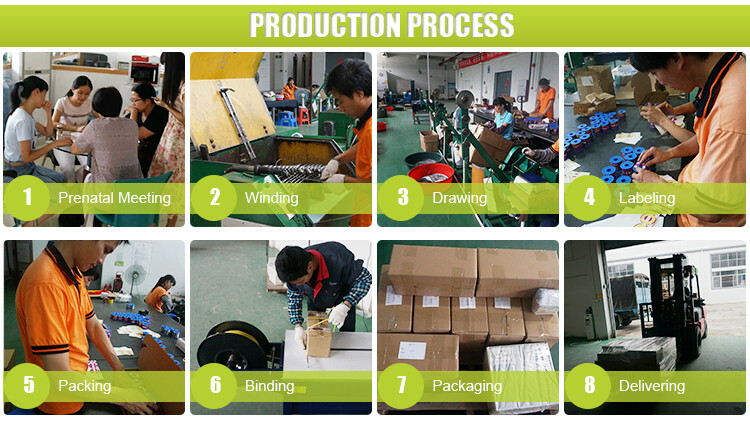 As a filler metal wire or both as a conductive wire welding materials used. When gas welding and gas tungsten arc welding, welding filler metals used; in submerged arc welding, electroslag welding and other time MIG arc welding, welding filler metals both, but also conductive electrodes. 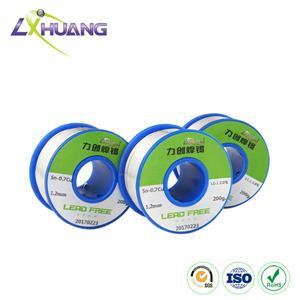 Surface oxidation coated wire is no. 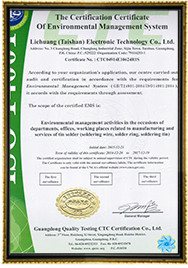 Sn-Cu alloy wires are widely used because of favorable electrical conductivity, high melting point, low cost, reliable working performance and many other advantageous features.These Sn-Cu alloy wires are widely used because of favorable electrical conductivity, high melting point, low cost, reliable working performance and many other advantageous features. Different types of solder is different additives, additives to improve the solder in the soldering part of the auxiliary heat conduction process, removal of the oxide, reduces the surface tension of the material to be welded, the welding material of surface oil is removed, increase the welding area. 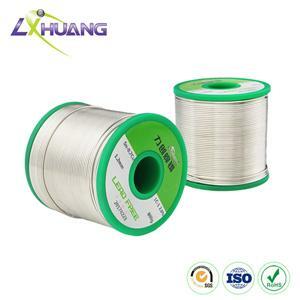 Tin solder alloy wire characteristics with a certain length and diameter, can be used in conjunction with the electric iron soldering of electronic devices. 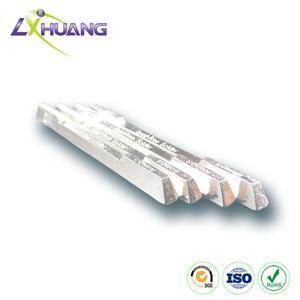 Tin is used to solder electrode welding rod. At elevated temperature and pressure conditions are not required to be used to seal solder metal welding. , Has good antioxidant capacity, high mobility, strong welding, scum rarely melts, and wave soldering immersion little oxidation, the provincial economy tin solder. 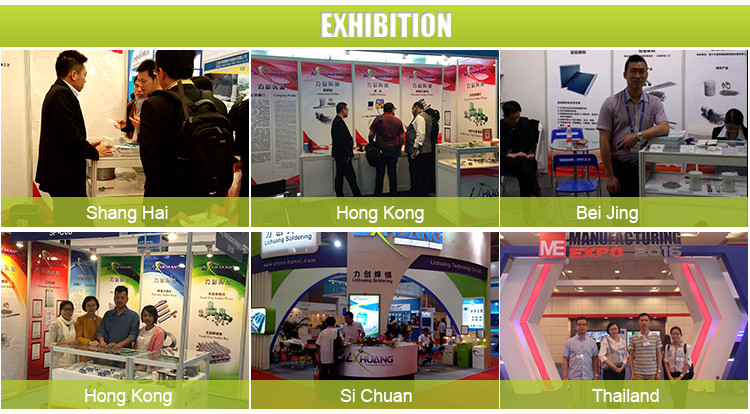 Excellent wettability and solderability, solder full, uniform, welding with excellent results.